I miss teaching preschool curriculum. I am about to start my first year of high school with my oldest and my second and third are in 4th and 5th grade. Just recently I taught preschool at VBS and it made me remember once again how special and precious those preschool times were. Stacie Ann Nelson has written a preschool curriculum called God's Little Explorers Preschool Curriculum. 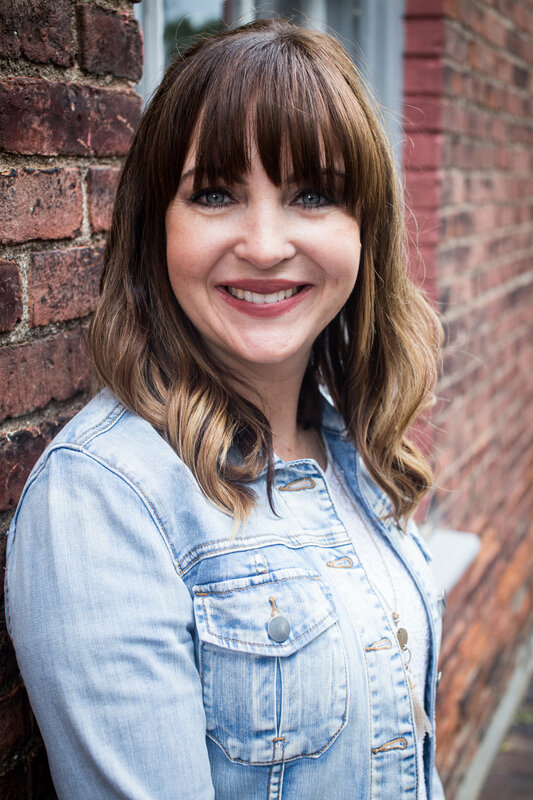 Stacie is a former teacher turned homeschool mom and she had always dreamed of creating her own curriculum and with prayer and brainstorming her dream came true! In this curriculum she shares 28 lesson plans with activities and ideas for a four-day preschool week! All of the units are in one download. This curriculum is LOADED with great stuff! I wish I would have had this when I had younger ones because it is complete with SO many pages and they all seem very fun! I really enjoyed going through this curriculum and seeing all the wonderful things included. I loved that she teaches hymns to the children (so many kids are not going to know hymns anymore) and she also teaches about artists and composers. There is a fun treasure map that you put together with your child to record your adventures and she encourages you to make a letter wall where your chidren can see the letters they are working on each week. This curriculum is LOADED with great stuff! I wish I would have had this when I had younger ones because it is complete with SO many pages and they are all really fun activities and very hands on. She includes lots of pictures so you can get an idea of how things look and the projects you want to complete. This is such a postive for me because I do the best when I see things visually and all of her pictures are in full color! The best part is this curriculum teaches about God and HIS word and to me that is the very best start in the education of our children! She also includes book bags an learning bags sections for extras. You get 192 pages in one single package and Access to God’s Little Explorers Facebook group. It will be a place to share ideas, ask questions, or make suggestions. This group is only for those who have purchased the download–not for those using the free curriculum. Proceeds from the sale of God’s Little Explorers will be used to fund the building of an orphanage in India. The c ost of the curriculum is 14.00. This breaks down to .50 a lesson and this curriculum is worth way more then that. You can read more about or purchase this at motherhoodonadime. If you use the coupon code BETTERMOM you can get 4.00 off the curriculum, making the price only 10.00. This will be valid for 1 week! Go to godslittleexplorers.com to find the place to use the code.